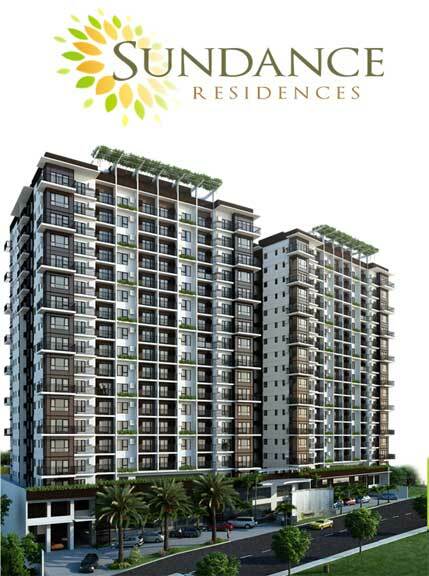 Serenis Residences Liloan Cebu - Cebu Properties for Homes and Investment. 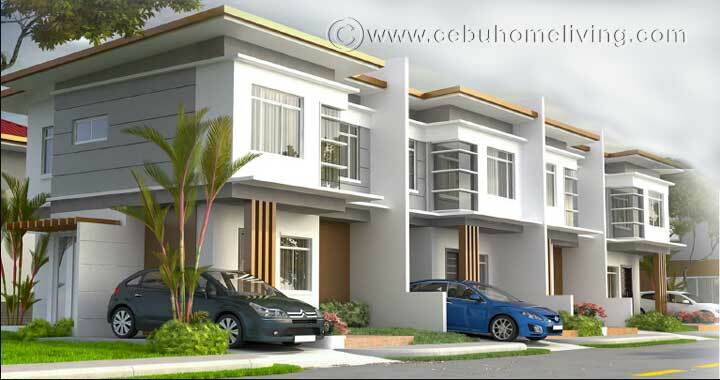 Serenis residences, the most elegant middle end subdivision in the north of Cebu. 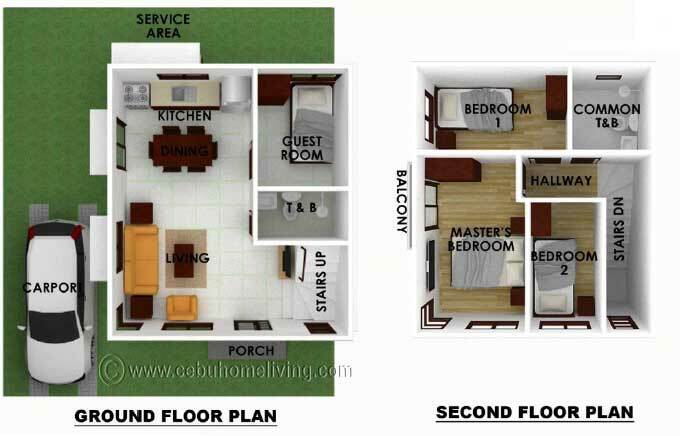 Most affordable and reasonable price which is just within your reach. 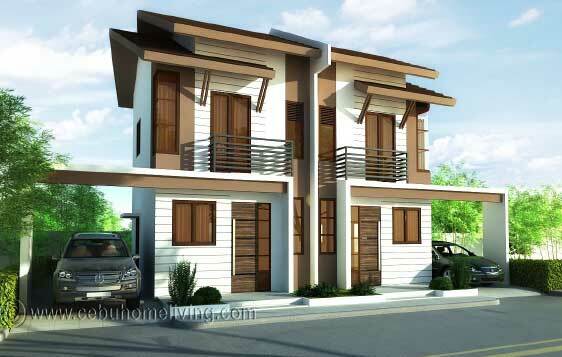 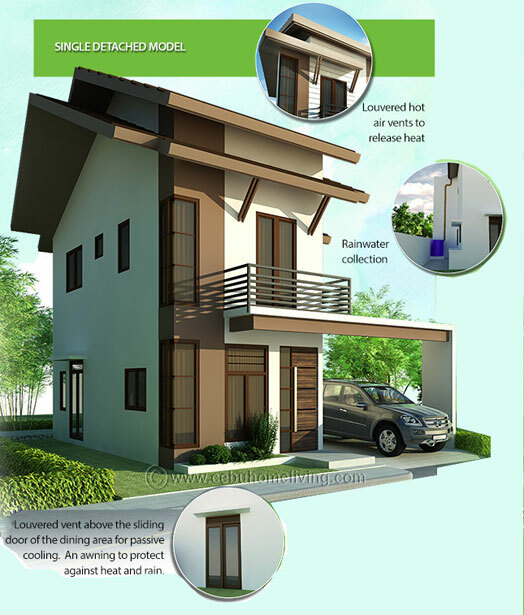 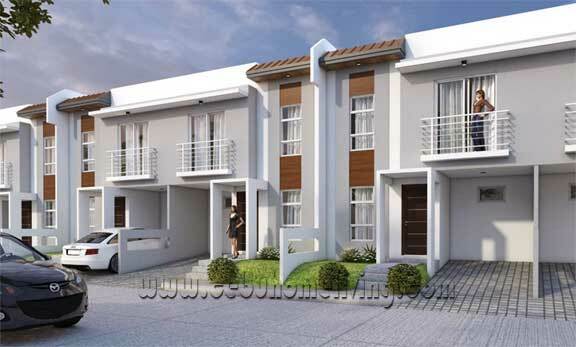 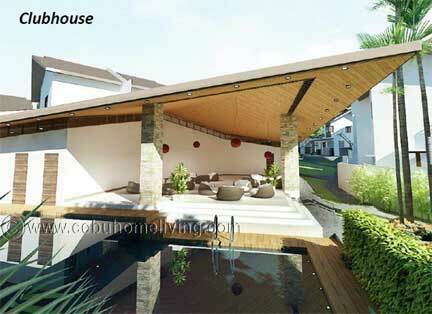 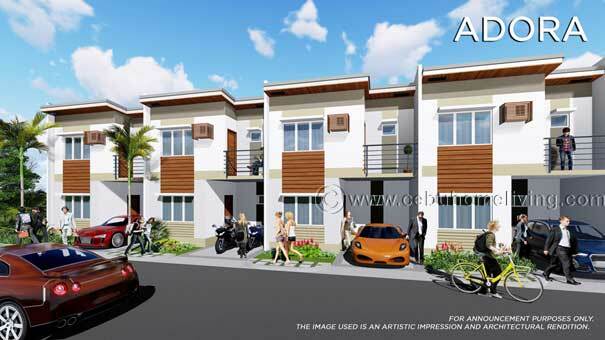 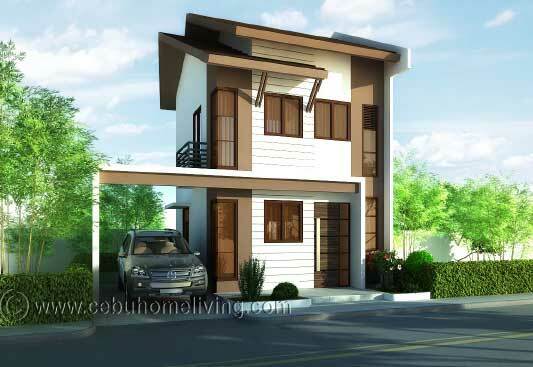 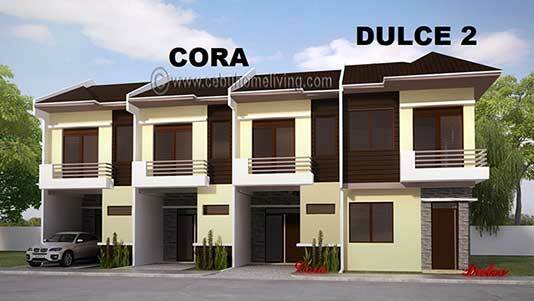 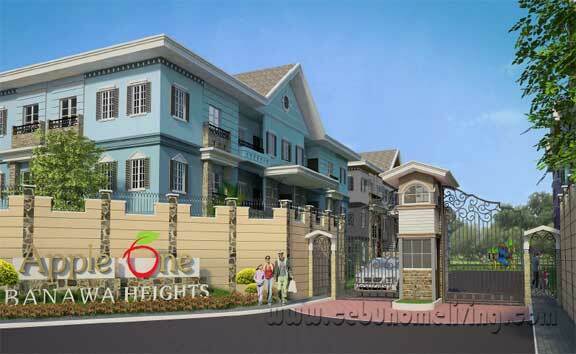 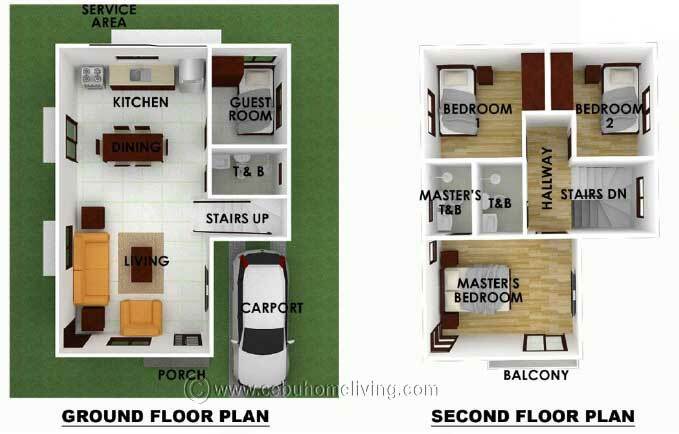 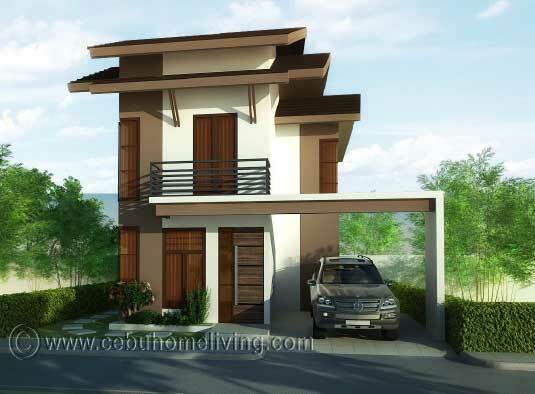 A real estate in Cebu that offers single detached, single attached and duplex house and lot in Liloan Cebu. 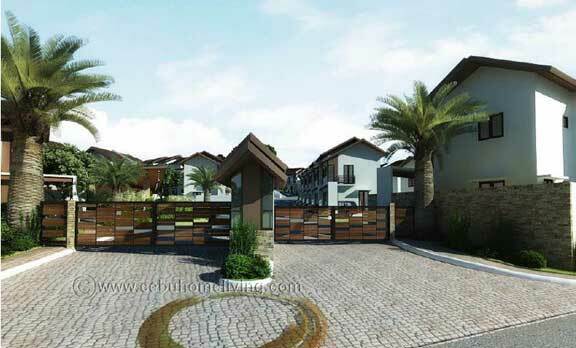 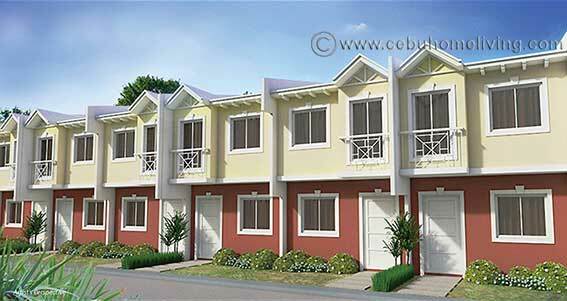 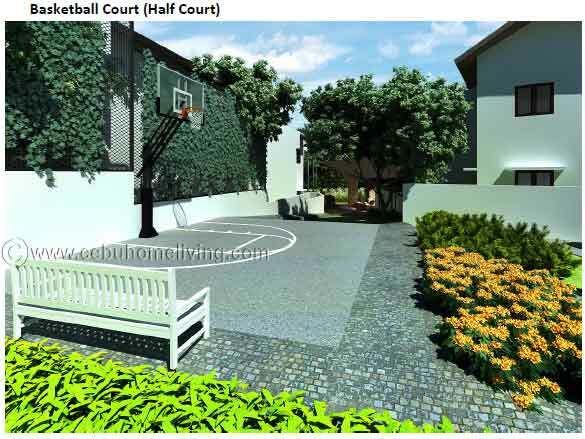 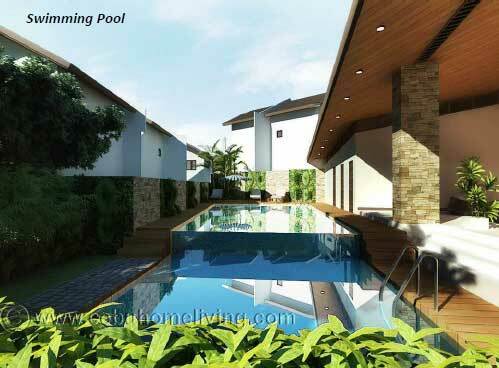 Liloan Cebu is now one of the most livable area in the north of Cebu. 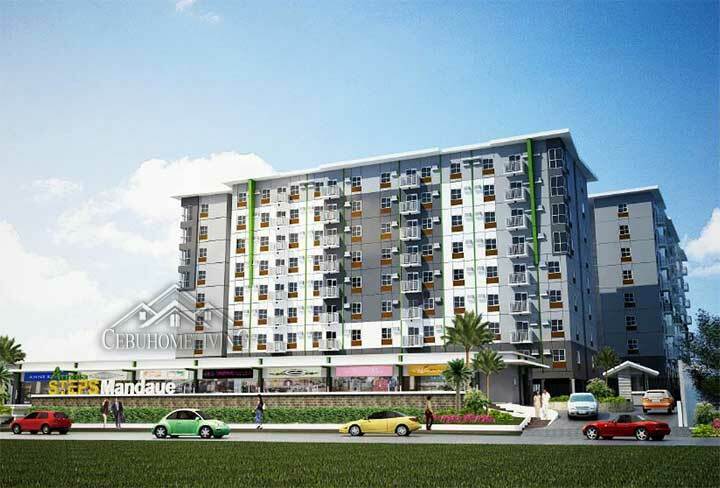 SM, Gaisano mall, the delicious Lechon and many more are here in Liloan Cebu. 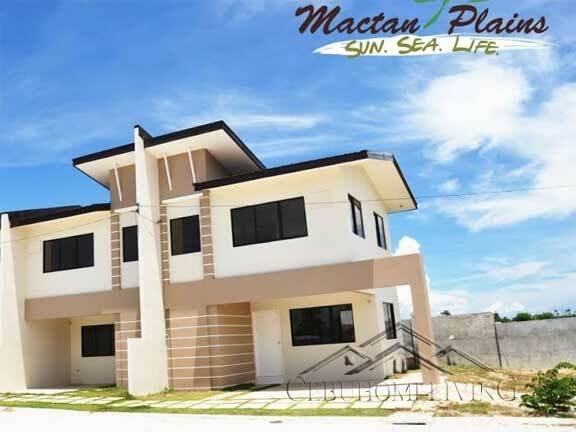 Very accessible to Mactan International Airport thru Cansaga Bay Bridge that would take about 30 minutes travel and everything you need without rushing to the city. 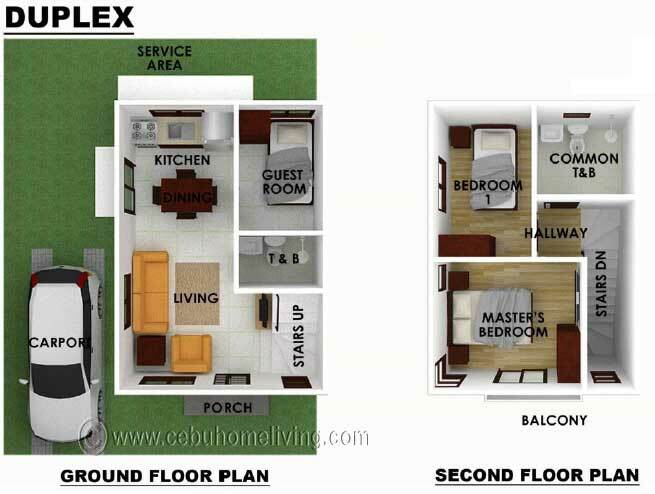 Convenience in a big way. 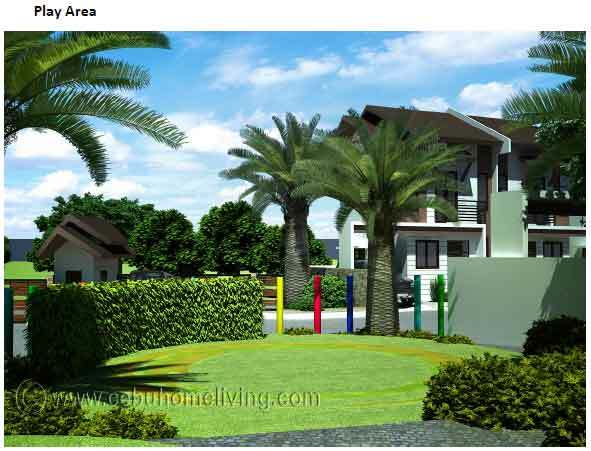 Serenis is positioned to offer well designed options to choose from to fit size of your family and lifestyle demand keeping in mind your budgetary requirements. 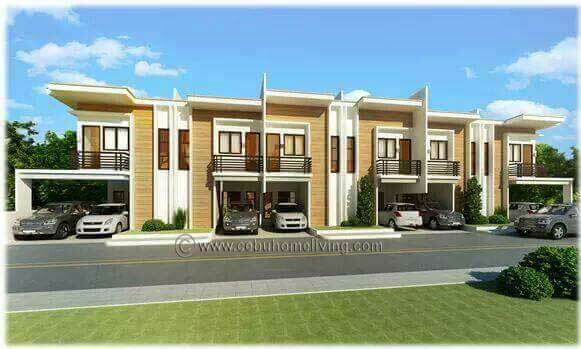 Outright payment of Total Contract Price gets 5% discount.